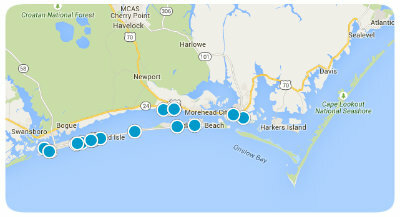 Buying a Home in Eastern NC. 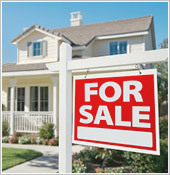 courteous service to help you understand and feel at ease throughout the home buying process. Our trained and licensed agents specialize in Crystal Coast area real estate market and are prepared to find the right home and get the best price. Additional Buying Documents and disclosures. Download and read our Home Buying Process Booklet. The North Carolina Real Estate Licensing Board requires us to provide you with this disclosure "Working with Real Estate Agents". The North Carolina Real Estate Licensing Board also has a brochure on Fair Housing Laws, see this by clicking here. 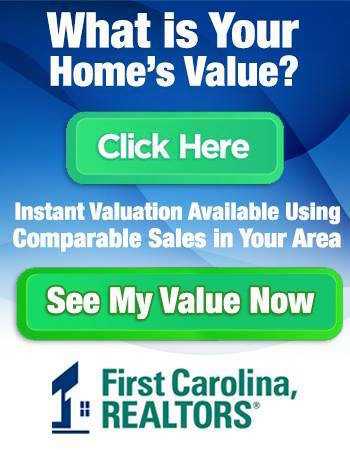 The North Carolina Real Estate Licensing Board also has a brochure on Home Inspections, see this by clicking here. The North Carolina Real Estate Licensing Board also has a brochure on Condos and townhome ownership. The North Carolina Real Estate Licensing Board also has a brochure on owning coastal real estate. The North Carolina Real Estate Licensing Board also has a brochure on closing the purchase, it can be seen by clicking here. The North Carolina Real Estate Licensing Board also has a brochure on owning vacation rental property, it can be seen by clicking here.